A circular walking trail is a route that finishes back where you started. There is a unique sense of achievement gained from arriving back at a familiar location. You can complete a circuit over the course of several days and admire the changing landscapes around you. The main benefit of a circular walk is that your journey home after your holiday is generally easier to arrange than that of a linear “A to B” holiday. The Cotswolds Area of Outstanding Natural Beauty (AONB) is one of the most popular regions in Britain for walking. It encapsulates what most people think of when they picture the tranquil English countryside. A walking holiday along the Cotswold Round trail allows you to explore some of the finest scenery the northern Cotswolds has to offer. It winds through the Windrush Valley and travels along the western edge of the Cotswold Hills. This route passes over a dozen towns and villages and utilises signed footpaths, meaning this walk is easy to follow throughout. The world-famous Lake District is both a National Park and a UNESCO World Heritage Site. It goes without saying that this region boasts some of the world’s finest landscapes for walking. 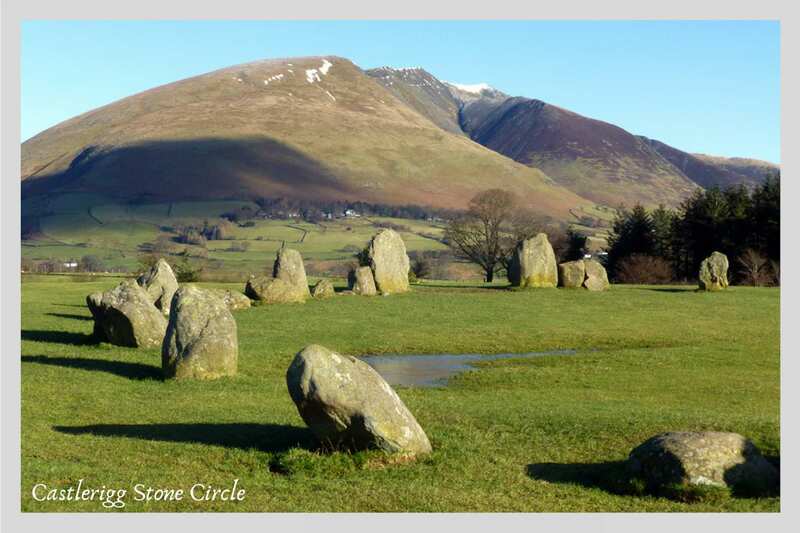 The Lakeland Round route is an ideal introduction to long-distance walking in the area. It journeys through the heart of the Lake District and explores famous beauty spots and little-known gems alike. The walk visits stunning viewpoints that have inspired generations of writers and artists. Expect dramatic mountains, expansive lakes, impressive waterfalls and stone-built villages on a walk packed with iconic sights. There are plenty of reasons why the Yorkshire Dales National Park is such a fine region for walking. The landscapes are both tranquil and diverse. Powerful waterfalls tumble over limestone ridges and plunge into valleys filled with wildflowers and birdsong. The Three Dales Way traverses Wharfedale, Littondale and Malhamdale, three of the finest locations in the Dales. 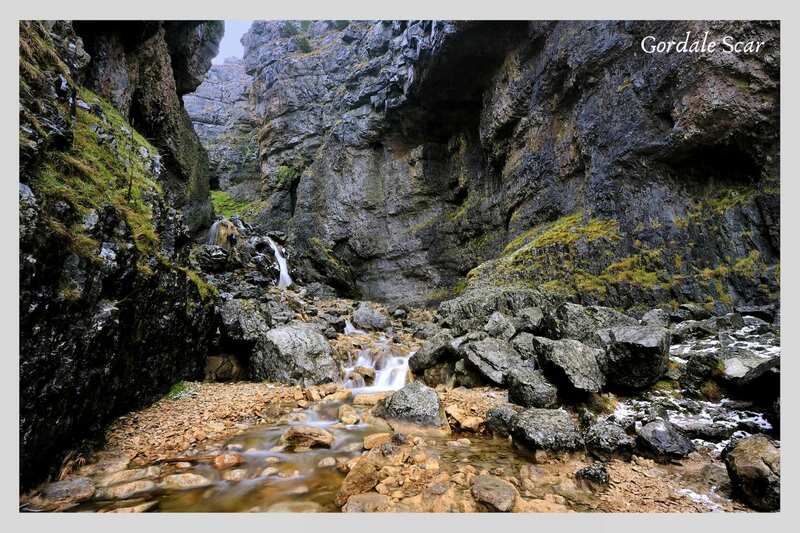 The route passes such natural wonders as Malham Tarn, England’s highest lake, and Gordale Scar, a huge collapsed cave system. There are also several charming Yorkshire villages in which to sample the local fare. The Land’s End Round combines the Far West of Cornwall section of the South West Coast Path with an inland jaunt along St Michael’s Way. 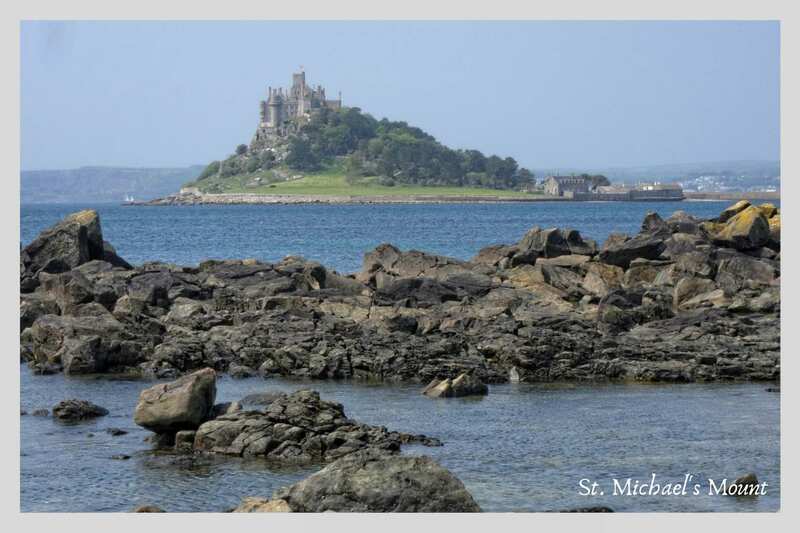 This forms a complete circuit of the Land’s End Peninsula and takes in a wide range of Cornish scenery. The coastline showcases the cliff top views and sandy beaches that the South West Coast Path National Trail is famous for. The inland section then passes through marshlands and meadows, following the Santiago de Copostela, Britain’s only European Cultural Route. Together, they make a walking trail filled with diversity and unforgettable sights. The Snowdon Round is Contours’ newest circular walking trail. 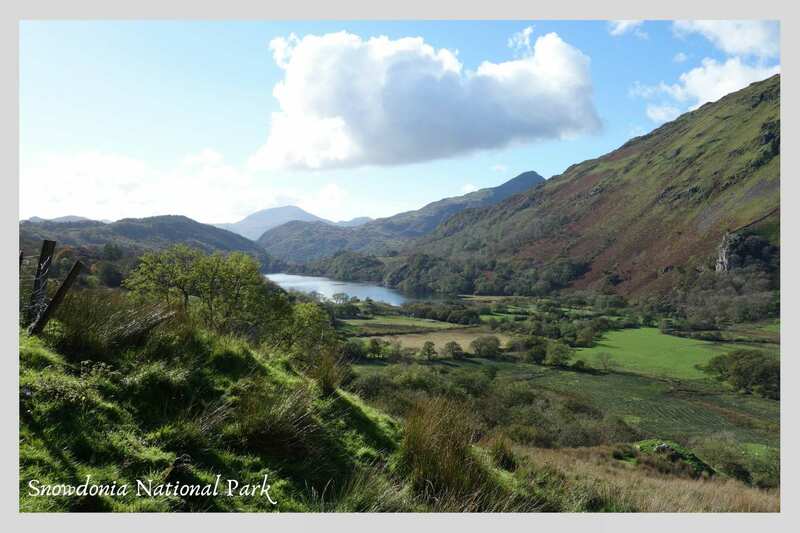 It journeys through the incredible Snowdonia National Park in Wales. The route passes through a landscape littered with glacial valleys, expansive lakes, open moorland and imposing mountains, with far-reaching views throughout. The region is steeped in industrial history, thanks to its unique slate heritage. This is evident in the various slate mining villages along the way. There are two routes options to choose from: you can circle the foothills of Snowdon on our Standard Route, or opt for the Mountain Route and conquer its summit! Rob Roy McGregor was a notorious outlaw that roamed Loch Lomond and the Trossachs in the 1700s. He is the inspiration behind the Rob Roy Way linear walking trail in Scotland. 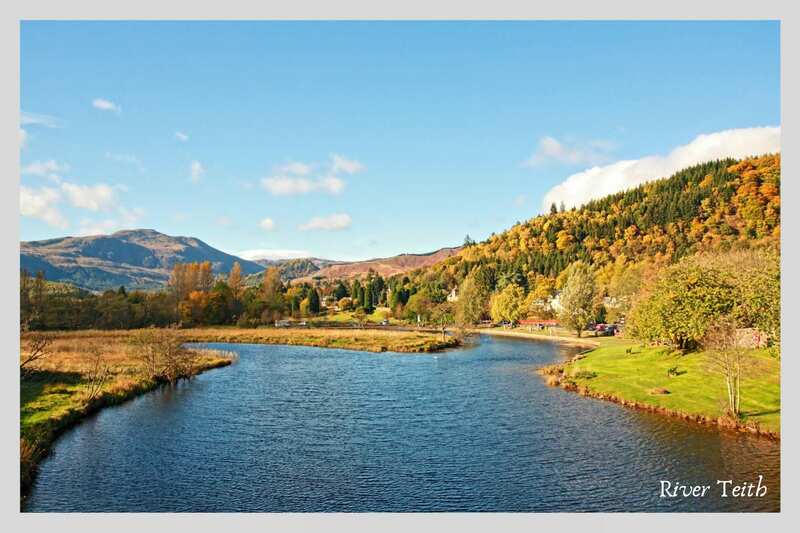 The Rob Roy Country Short Break is a circular adaptation of the Rob Roy Way, which begins and ends in Callander, the "Gateway to the Highlands". This walk takes in fantastic views over lochs, glens, waterfalls and mountains, the landscapes dotted with colourful flora and wildlife habitats. This short walking holiday is perfect for those wanting a taste of the Scottish wilderness. Norfolk Coast Path Short Break - A short walking holiday from Brancaster to Blakeney along the wonderful Norfolk coastline. Pembrokeshire St David’s Short Break - A short break showcasing the fascinating local history of Pembrokeshire. Three Castles Walk - A circular walking holiday around Monmouthshire in Wales, beginning and ending in Grosmont. 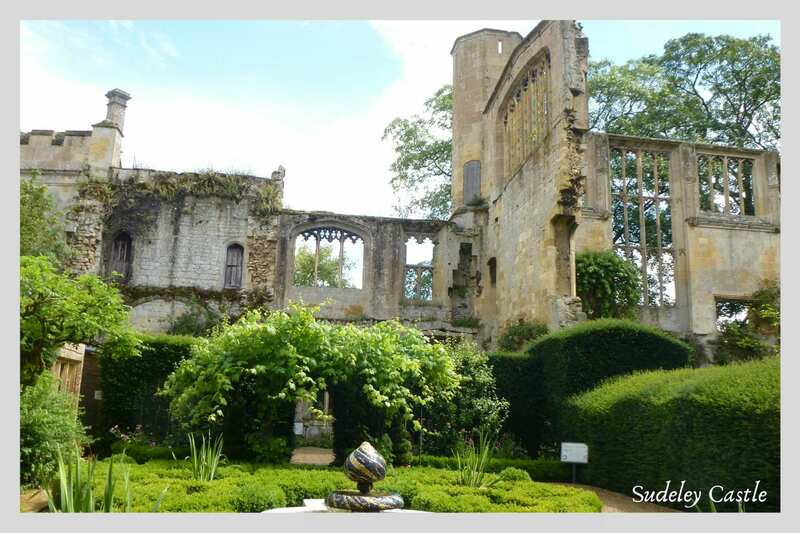 Winchcombe Way (WINCW1 itinerary) - A double-loop route around the northern Cotswolds with Winchcombe at its centre. If you have any further questions or queries, please feel free to contact us and we will be happy to help you.